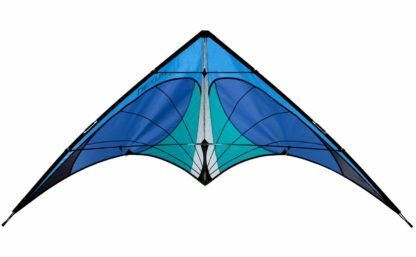 Big enough for real-kite performance, small enough to pack in a suitcase, the Nexus is an adrenaline-filled intro to sport kiting and we know it’ll get you hooked. 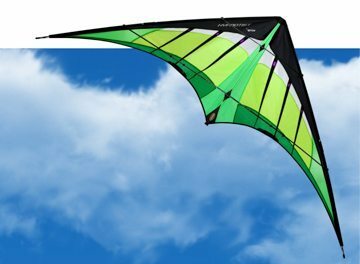 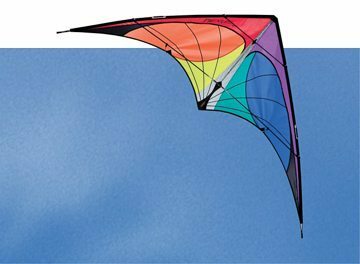 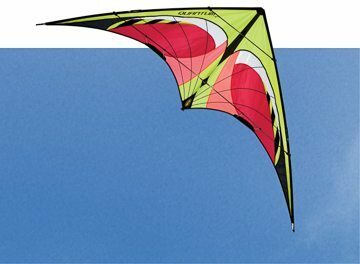 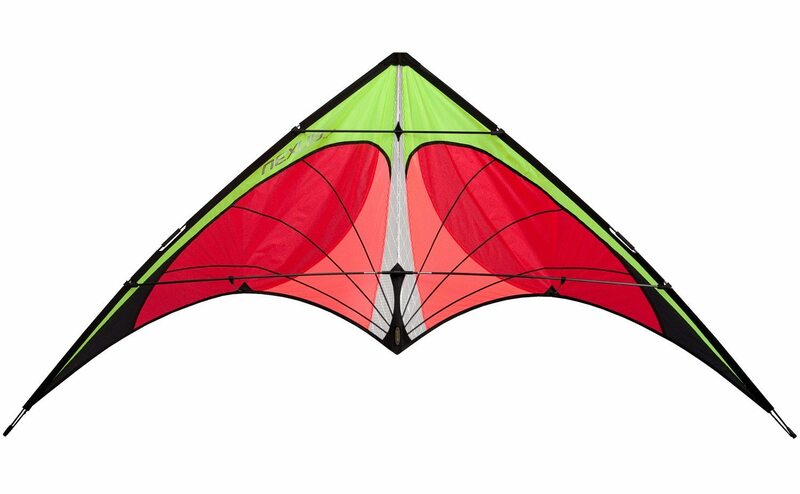 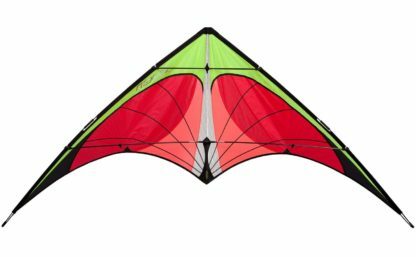 Simple, rugged and affordable, the Nexus flies with the ease and control of a larger kite, with all the details that have made Prism the world’s leader in sport kite design. The Nexus features a composite carbon/glass frame for instant response and great light-wind performance. 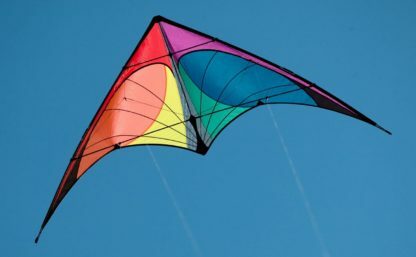 The three-point Turbo Bridle offers easy adjustment for a wide range of wind: just tilt the nose forward for lighter winds or back for strong winds. 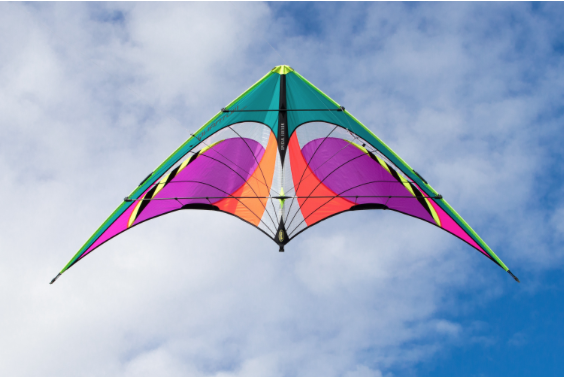 Our Turbo Bridle comes with built in limiters so you’ll never overtune your kite out of flying range.